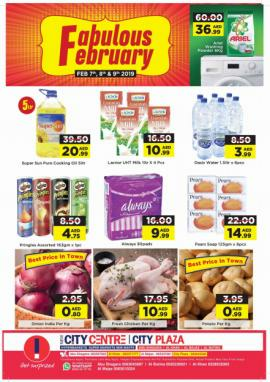 City Retail Hypermarket, Sharjah - Fabulous February. 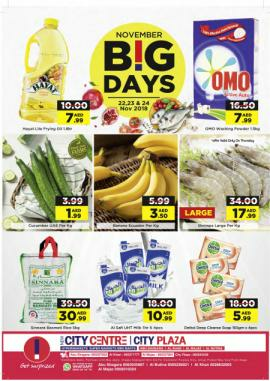 Offers valid from Thursday 7 - 9 Feb 2019. City Retail Hypermarket, Sharjah - Weekend Xplosives. 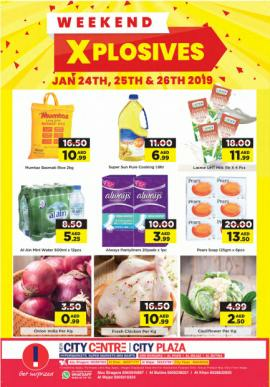 Offers Valid from Thursday Jan 24th - 26th 2019. City Retail Hypermarket - November Big Days. 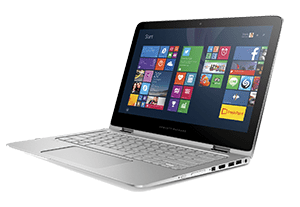 Offers Valid from 22nd to 24th November 2018. 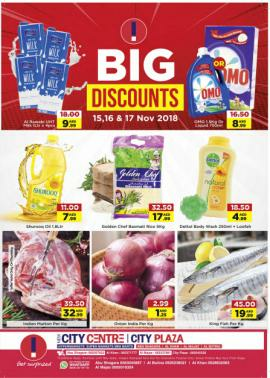 City Retail Hypermarket - BIG DISCOUNTS. Offers Valid from Thursday Nov 15th - 17th 2018.